Choosing a network adapter depends on the VMware ESXi version number and the guest operating system running on the virtual machine. This guide describes the different network adapter options available for VMware ESXi virtual machines. 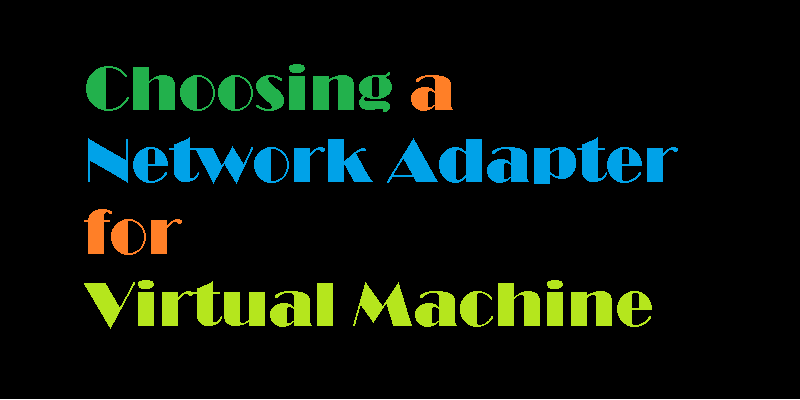 Only those network adapters that are appropriate for the virtual machine you are creating are available configuration options in the Choose Networks screen.